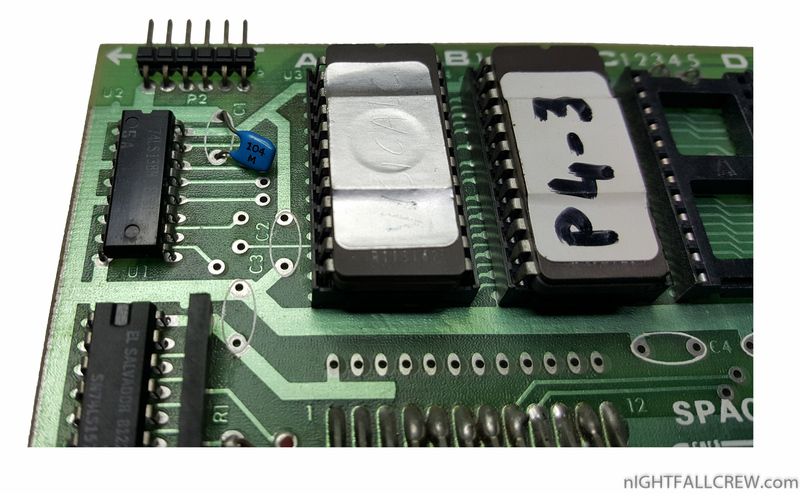 In the Commodore Pets and CBMs, ROM expansion area is available in empty sockets on the main logic board. These sockets are addressed as 4K byte blocks and are used by many of the software packages available for Pet and CBM!. These include the Commodore Word Processors, the BPI business package, VISICALC from Personal Software, Inc., Rabbit from Eastern House Software, BASIC Programmers TOOLKIT from Palo Alto ICs, Sort from Matric Software, Inc., and many others. Several of these ROMs are to be installed in the same ROM socket within the Pet. 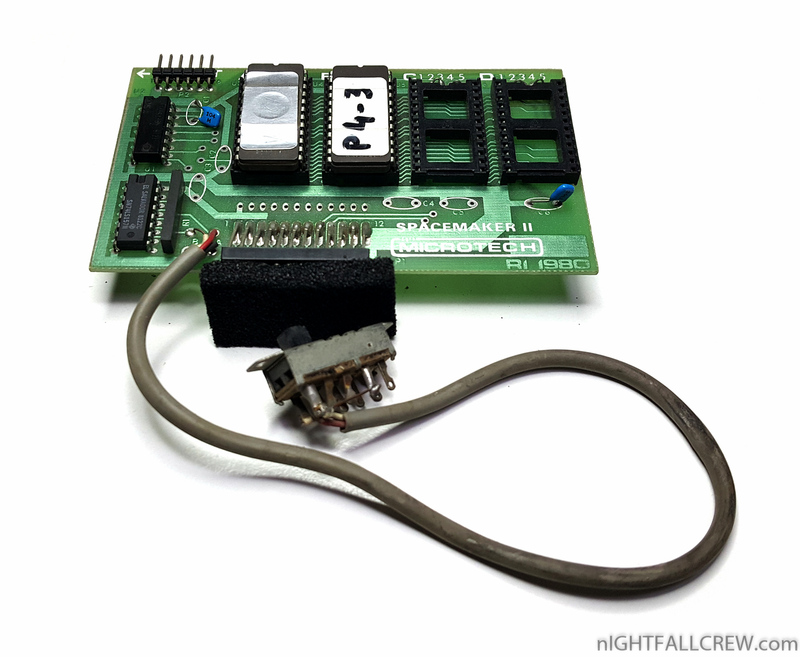 Spacemaker II is a utility device which allows switching of up to four ROMs into any socket from a single board. Since Spacemaker II is jumper programmable for each of its four ROM sockets. ROM type may be different for each socket. Switching can be done with a side mounted switch or via ROM DRIVER, an accessory device which allows software and keyboard control of ROM selection. 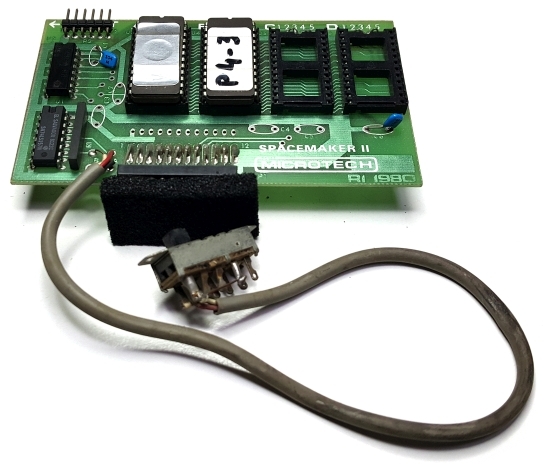 Spacemaker II is also available for changing character sets with Math or Foreign language ROMs available from West River Electronics.